Absinthe. You have probably all heard of it before. Green, strong, tastes like bubble gum. Does it ring a bell? You could not possibly miss that green looking like substance. 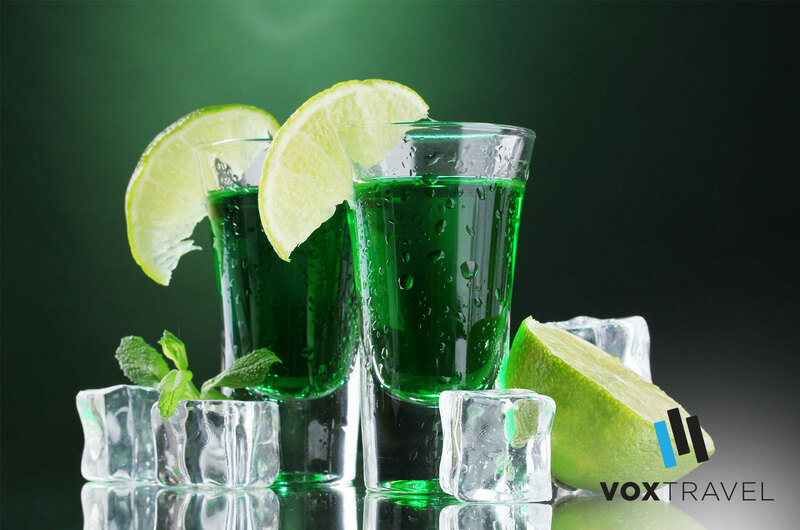 To challenge your drinking abilities it comes up to 70 percent alcohol. All the French artistic population had a tendency to float through life on this. it is not an easy product to buy in most of the countries these days. You just got lucky. 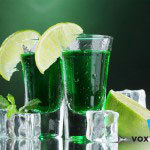 Come to Bratislava for Absinth Night, a 3 hour pub-crawl, where you won’t have to mosey between bars and search for it. They have them all here: Red, Green, Yellow. In every pub, in every bar. But this does not end here. Have you ever heard about the absinthe spoon? It’s not as simple as you might think. Don’t down the shots or you will spoil the ritual. Instead, let yourself be taught by the best bartenders about the secrets of this elixir of life. Your starting treat will include free absinthe and 1 soft drink for everyone. You would be a fool if you were going to resist the temptation of seeing why French impressionist, Edgar Degas, decided to paint and name his painting L’Absinthe after this drink and we could go on forever about other nutcases who discovered the power of this drink. So start packing for this trip and discover Absinthe’s Modern Revival.